Charge your monthly pledge automatically on day 2 3 4 5 6 7 8 9 10 11 12 13 14 15 16 17 18 19 20 21 22 23 24 25 26 27 28 each month. In a world that is often hostile towards Israel, you can remind them they are not alone. 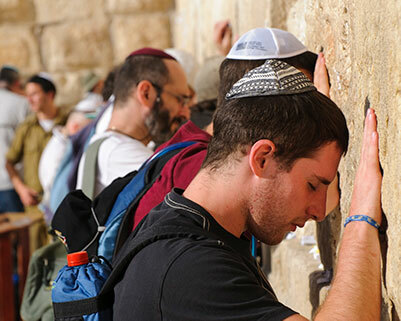 Your gift helps to spread the light of truth through educational Israel documentaries and through unbiased reporting from our Jerusalem news bureau. 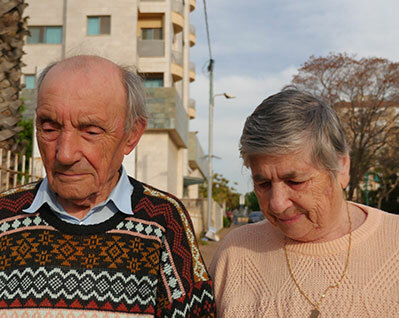 In Israel, your donation provides help and hope to Holocaust survivors, relief to victims of terrorism, food and counseling to new immigrants, meals and education to single moms, and so much more. This inspiring docudrama covers the 50 years that preceded the founding of the modern State of Israel. You will see history unfold through the eyes of some of Israel’s visionaries and founders. 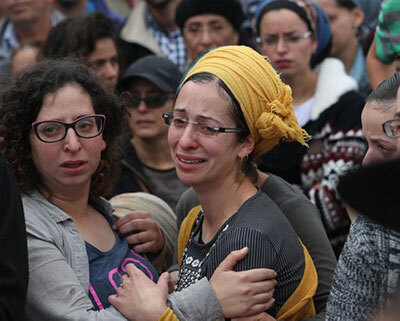 Your generous support will make an incredible difference for the nation and people of Israel.